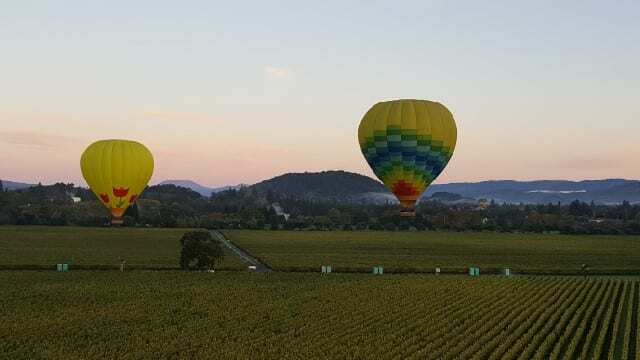 Are you ready to see the vineyards in a hot air balloon Napa style? There are few reasons I can think of that make getting up before the sun worth it. One of those reasons is a hot air balloon ride. 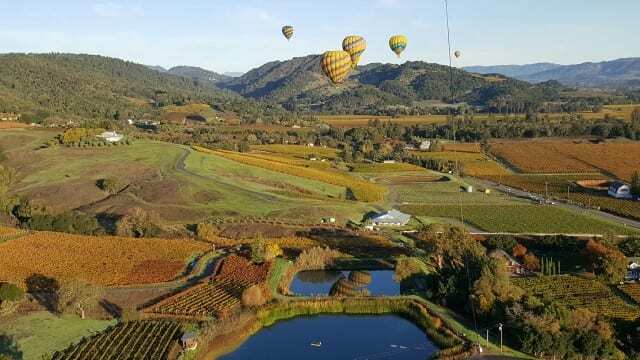 And what better place to take a ride in a hot air balloon than in wine country? It is a peaceful, beautiful way to see the vineyards and offers a view that cannot be achieved except from above. 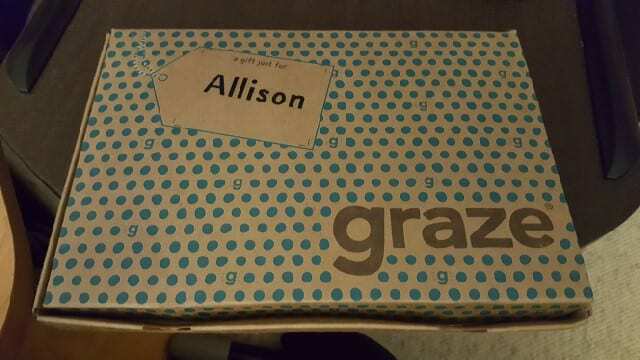 Graze has more than 100 snacks that range from savory to sweet, wholesome to indulgent. There are nuts, seed, fruits, popcorn, broths and dips. 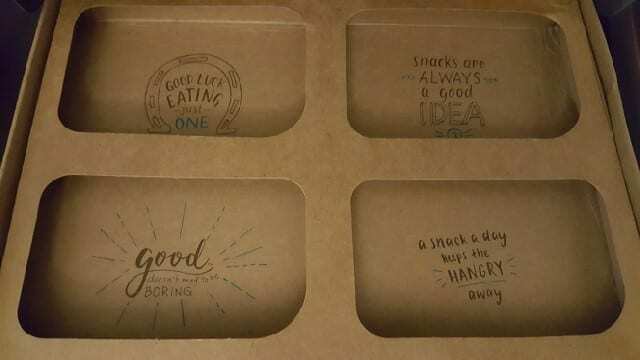 When you rate the snacks, you can select “trash,” “try,” “like” and “love.” In addition to a “snack variety box,” you can also pick a “savory box,” “popkern box,” “sweet treat box,” “flapjack box,” “afternoon pick-me-up box” or a “top 20 box.” Then the boxes are customized for you and delivered weekly, every two weeks or monthly.